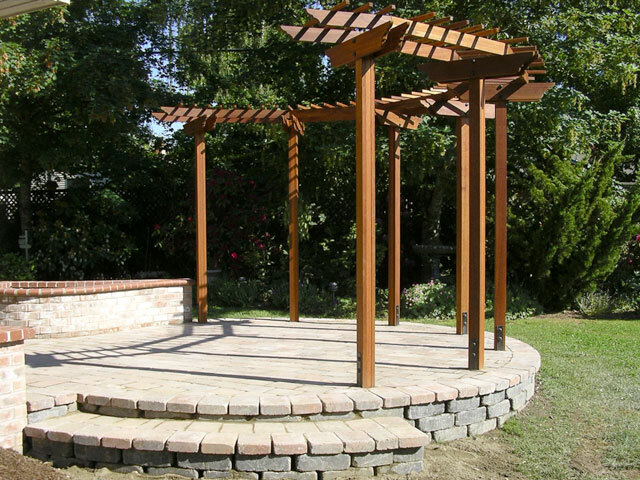 The use of wood in a landscape can give you a sense of security as well as elegance. 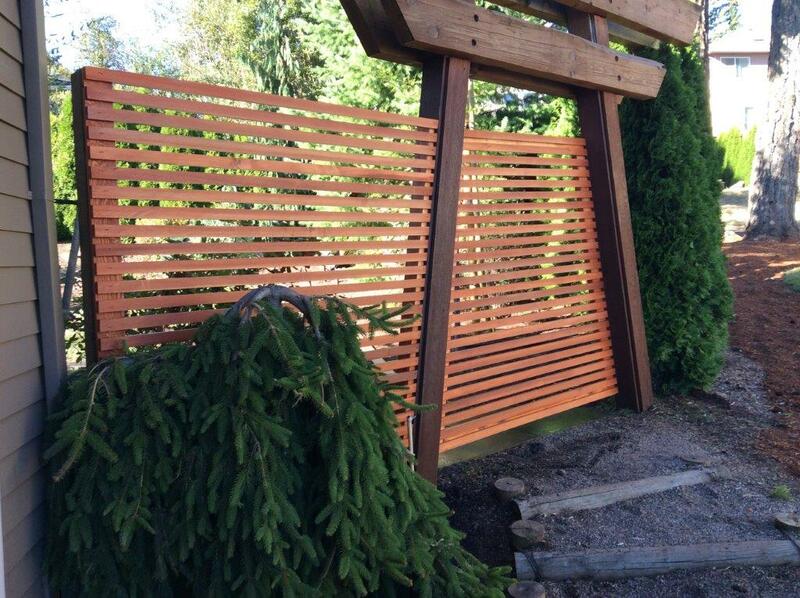 We create our arbors an screens from Western Red Cedar, a tree indigenous to the northwest. 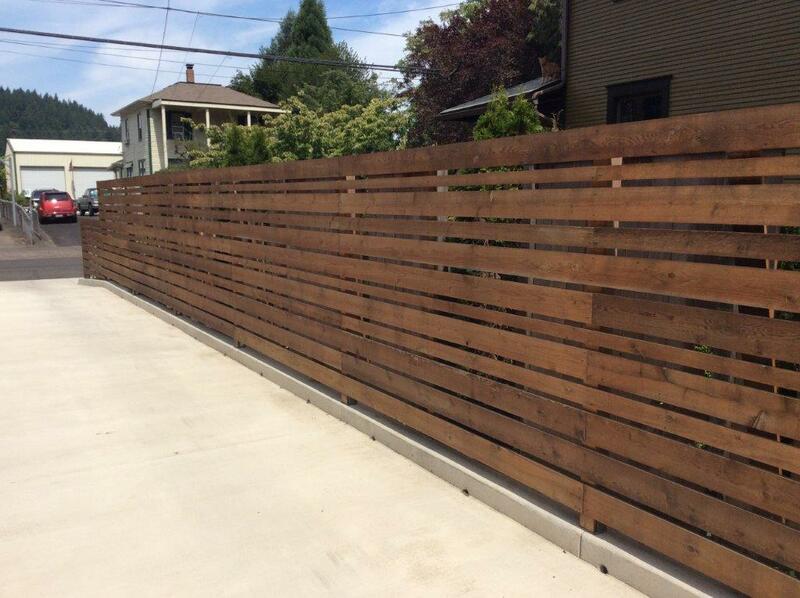 It is more durable, lasts longer and is more beautiful than most other types of lumber. 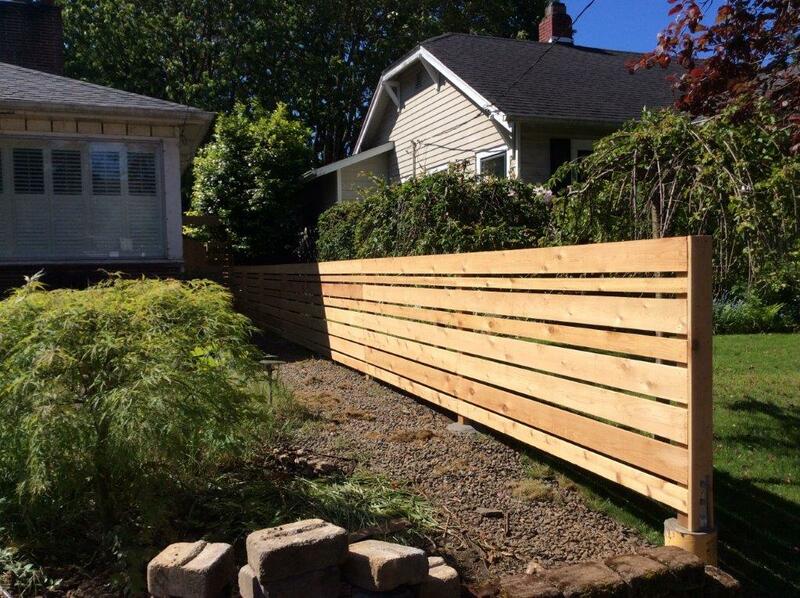 We build fences from cedar also, whether using upright fencing or the popular horizontal type. 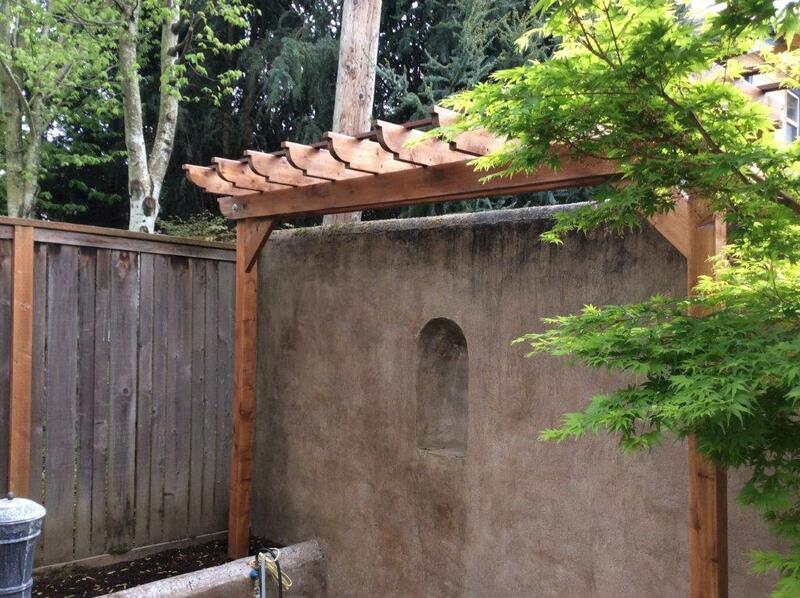 Since 1979, we’ve been providing landscape services to the Portland, Oregon metro region. 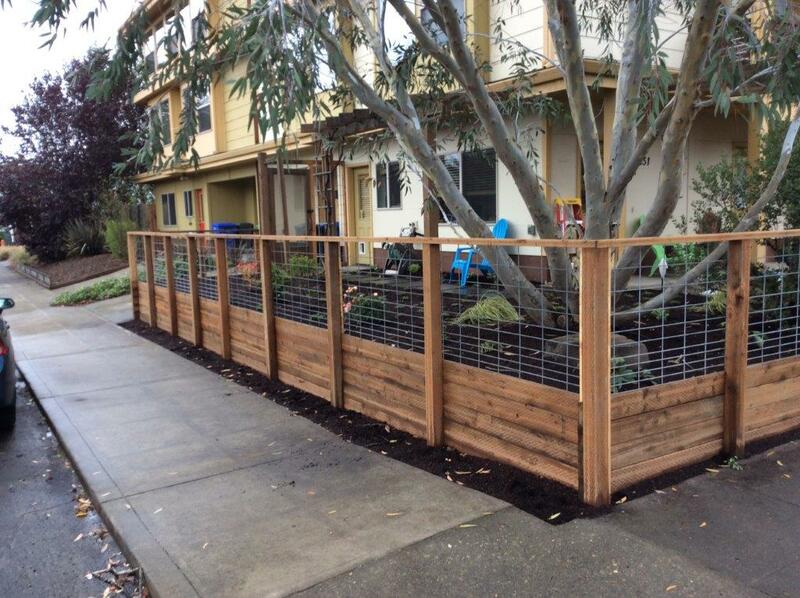 We can customize any of our landscape services to meet your needs. 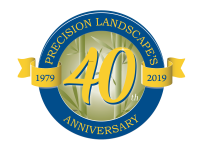 Are you ready for a beautiful landscape that conserves water as well as provides year round beauty?